The snow is melting and what is left behind is a lot of work and effort, but Wildwood Properties owned by Rick and Anne Drapeau can sweep in and leave your property looking fabulous before the first tulip blossoms. Spring clean ups start in five weeks, according to Rick. 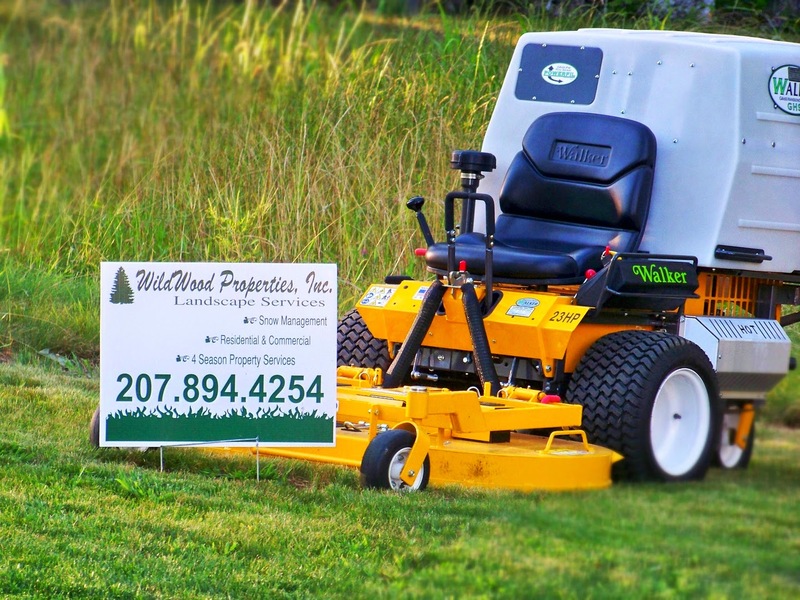 Wildwood Properties works with residential and commercial properties in all four seasons. From snow management to aerating lawns from new lawn instillations to tree and shrub pruning, they can help a homeowner get ready to sell a house or do annual maintenance and care. 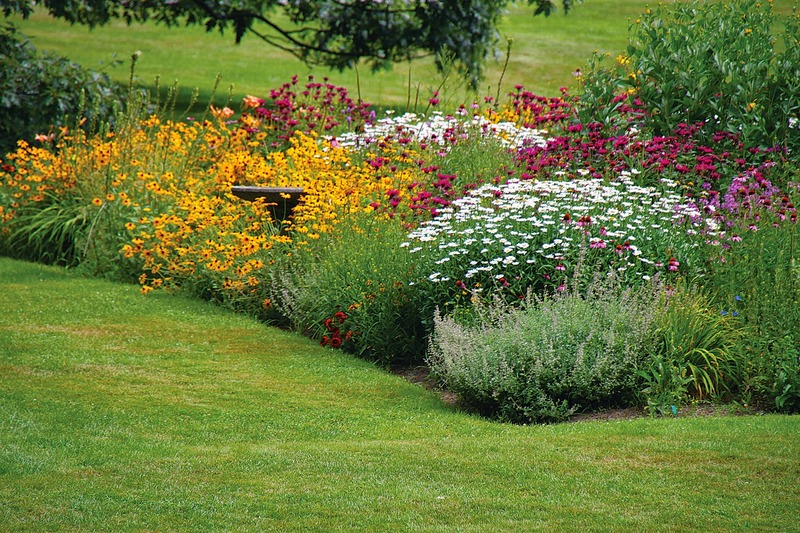 Anne custom designs landscapes for customers as well. If it has to do with property care Wildwood Properties is worth the call. “We can be your landscaper,” Rick said. They work from Naples to Westbrook and areas around Sebago in the summer. In the winter, the territory shrinks to the Windham/Raymond area so he can give better service to his customers. With the annual contracts, Wildwood makes sure that the home is taken care of, snow is cleared from the driveway and the roof. “Whether they come or not, we’ll be there to take care of it.” This year the company did 183 hours of snow removal. “I’m proud of all the stuff we do,” Rick said. “When someone calls, I hate to say no.” He takes on annual contracts with clients so they don’t have to worry about their properties when away on vacation or at their vacation home. This past fall Wildwood Properties took a home that had been neglected and pruned, mulched, mowed, added crushed rock and pressure washed the house to get it ready to be sold. It’s jobs like that which give Rick the satisfaction of a job well done. Wildwood Properties employs four full-time employees not including Anne and in the summer they employ eight people. Rick also works as a realtor in town. The company is taking on new clients in the area. “We like to be the go to company for property management,” he said. The goals of the company are to grow and to be the first company someone thinks of. They also want people to respect and trust them. Wildwood Properties sponsors spring and fall soccer teams and is involved in the community through their Two Boys Christmas Trees and Wreaths where they donate 10 percent of the profit to a non-profit organization. To reach Wildwood Properties, call 894-4254, visit www.wildwoodpropertiesinc.com or email Rick@WildwoodPropertiesInc.com.